CONTACT THE OWNER - ENQUIRE NOW ABOUT ID: 34249 - CLICK HERE ! Description : Sebel Resort Noosa provides luxurious Noosa accommodation perfect for your Noosa holidays. 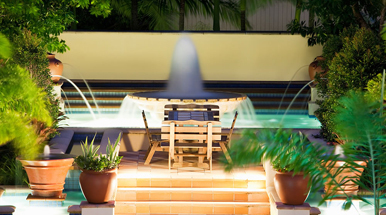 The elegant Sebel Resort Noosa, set in the heart of cosmopolitan Hastings Street, offers location and luxury with an opportunity to enjoy the best Noosa accommodation and Noosa Holidays. 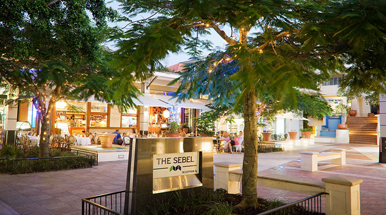 Surrounded by world-class restaurants, hotels and up-market fashion boutiques, the Sebel Noosa Resort is less than a minute’s walk from Noosa’s famed main beach and the beautiful Noosa River. The Sebel Resort Noosa luxury apartments embody the ideal of an all suite, boutique-style hotel, combined with the stylish, subtropical ambience of an exclusive resort. The luxuriously appointed one- and two-bedroom apartments are approximately twice the size of an average hotel room.